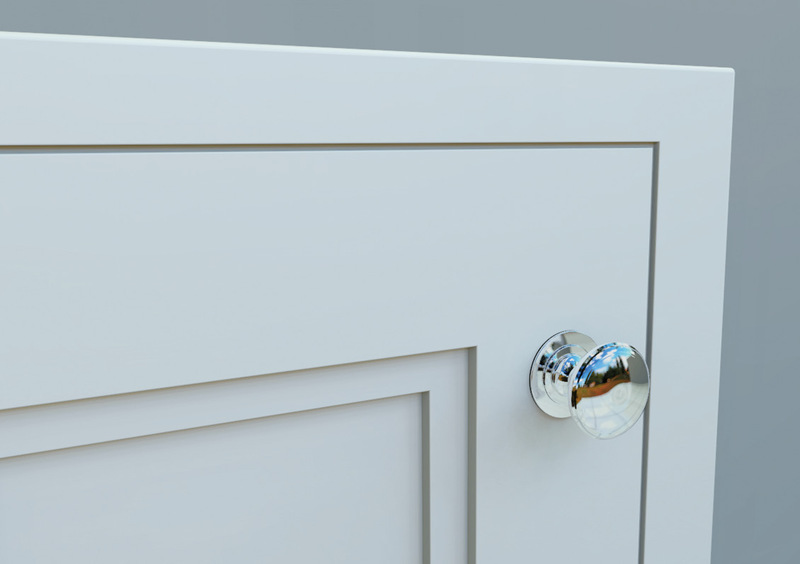 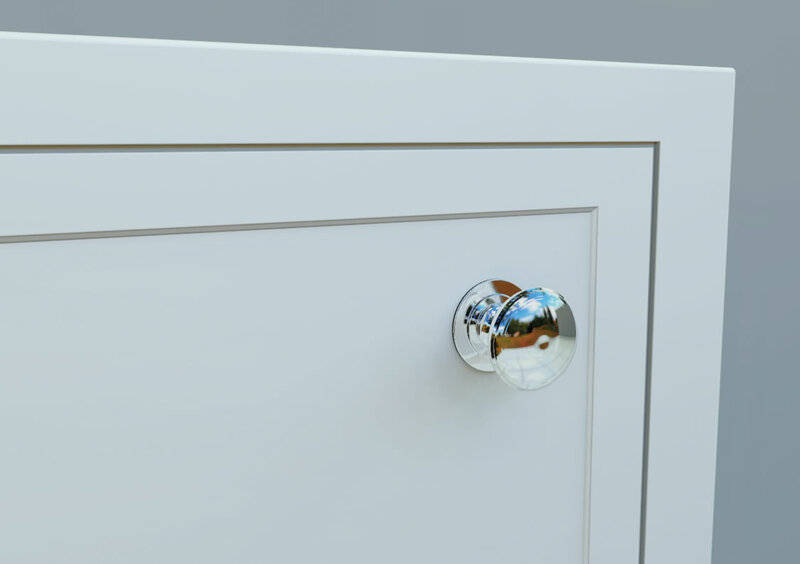 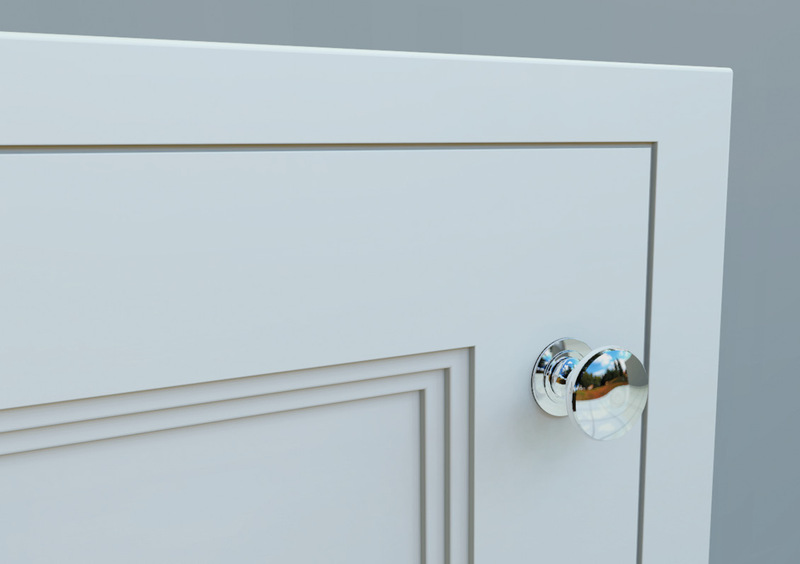 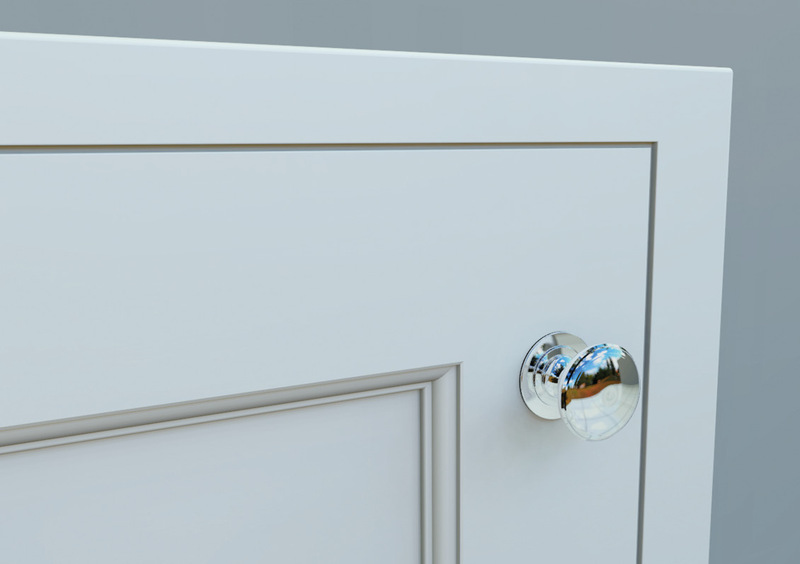 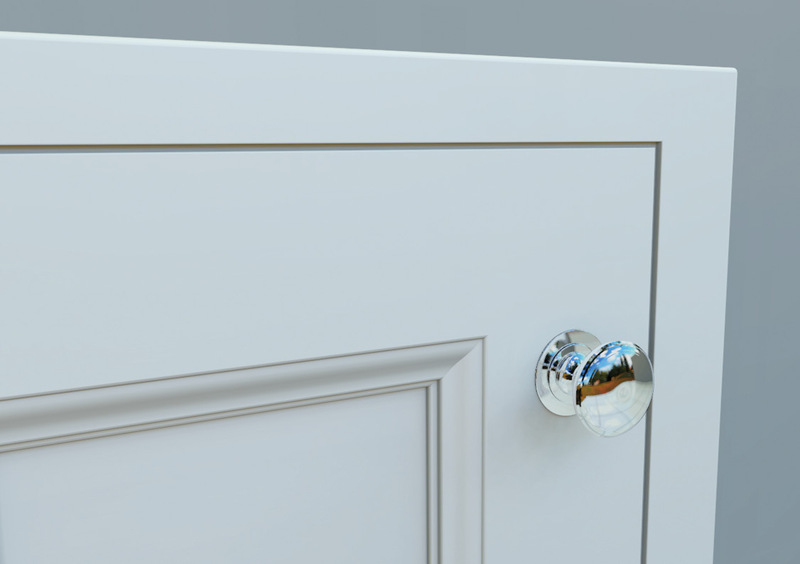 This range of doors brings all the usual benefits associated with our other painted styles. 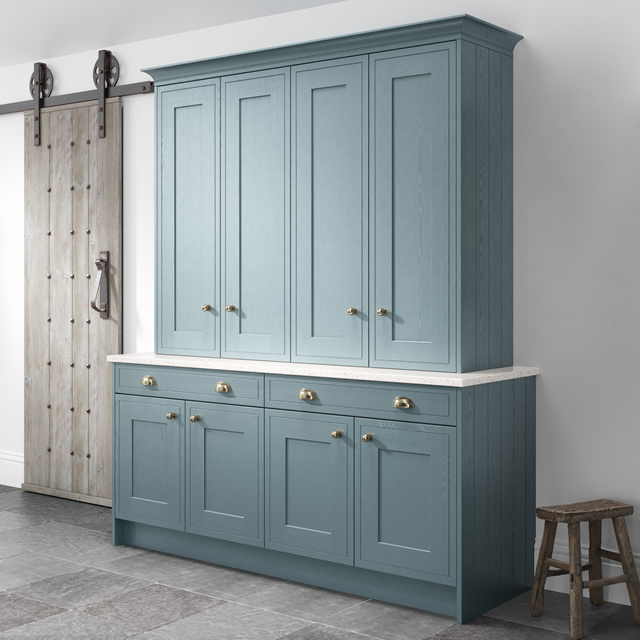 Available in all Shaker & framed styles in Ash woodgrain finish or Smooth Painted in any colour and any size. 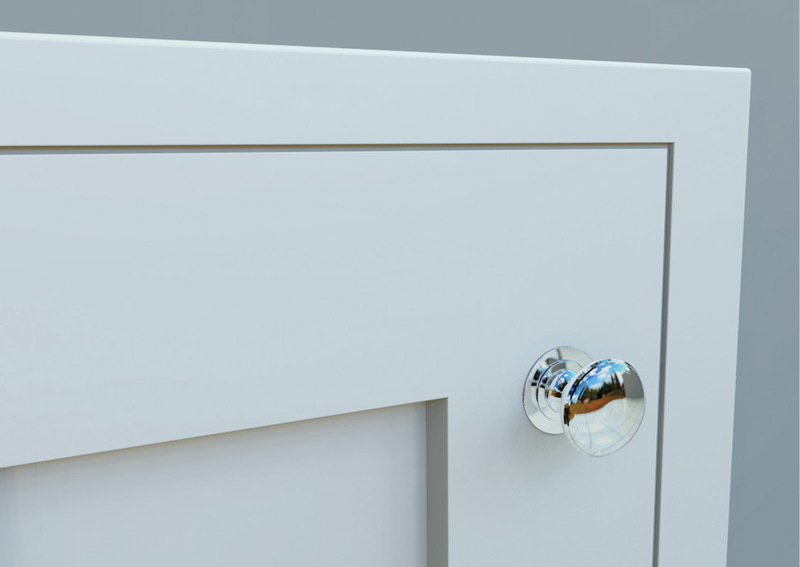 The look of In-frame without the premium price & no loss of space taken up by a fixed frame. 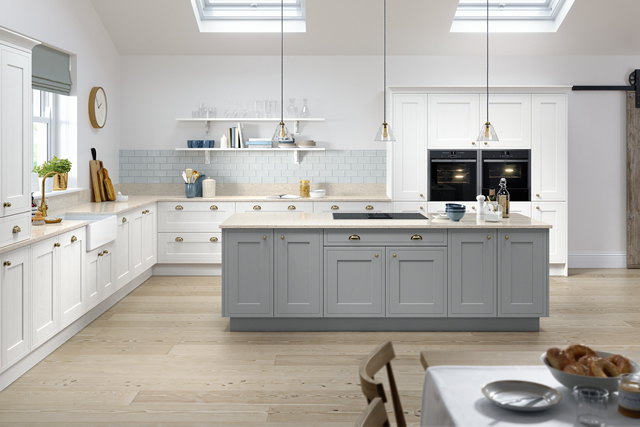 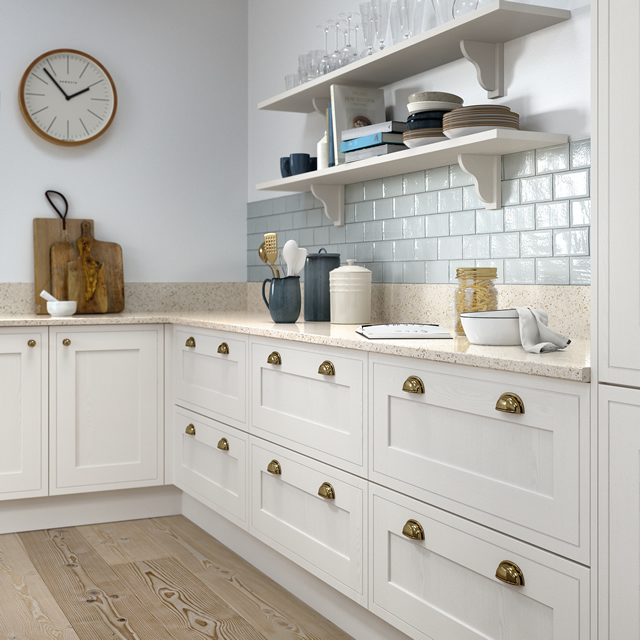 Particularly well suited to slightly smaller kitchens. 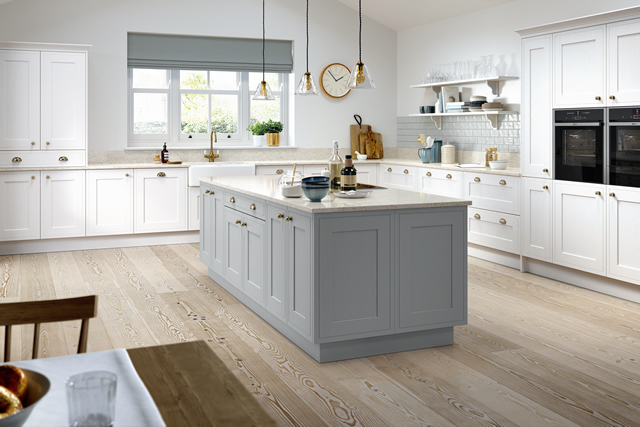 Your kitchen in any colour you choose. 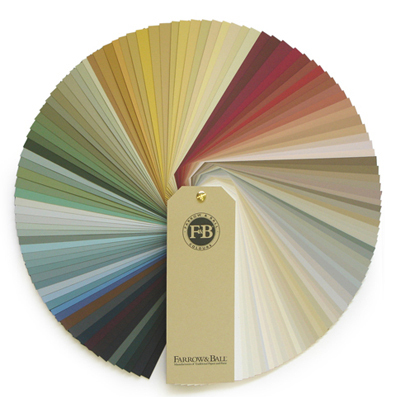 Including; British Standard, Ral or Farrow & Ball.